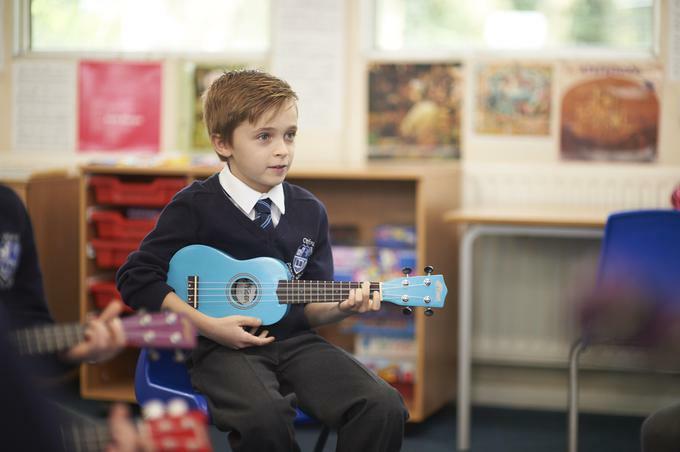 At Otford Primary School we want to encourage everyone to get involved in music. 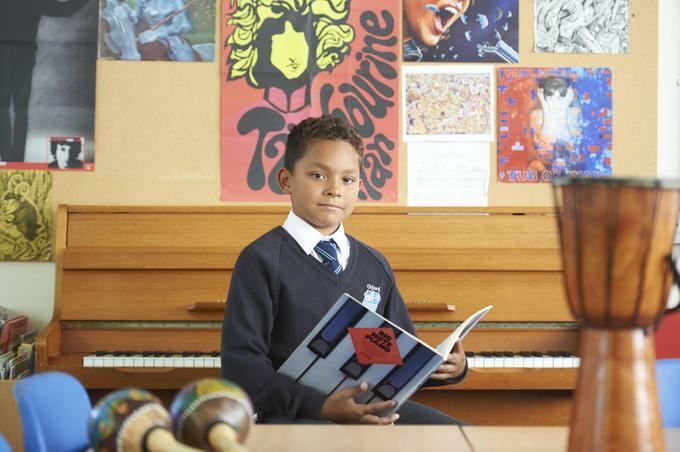 Research continues to show the huge benefits that singing, playing and listening to music have on children’s mental health and positive well-being. 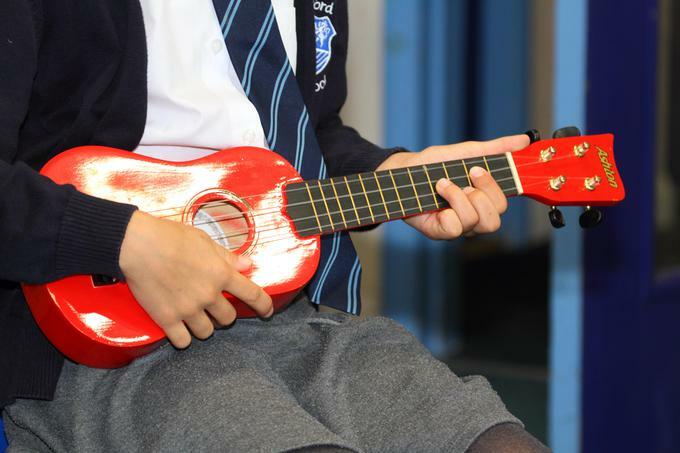 We want to inspire our young people to continue music after they leave Otford Primary. This may be learning an instrument, singing in a choir or purely the enjoyment of listening to music. 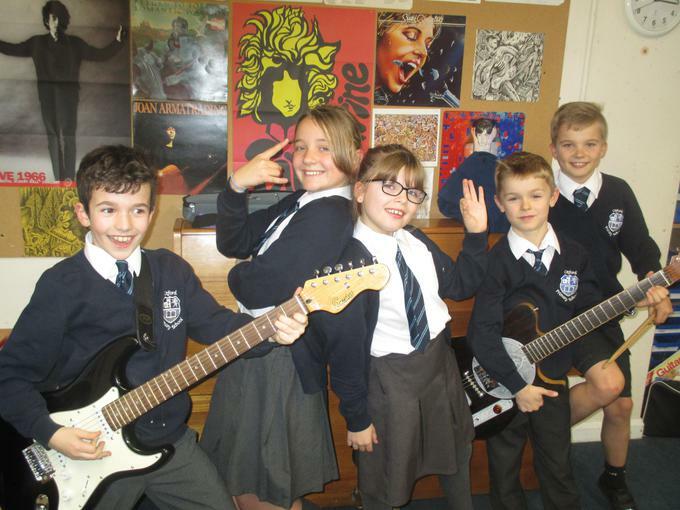 We are lucky enough to have our own dedicated music room within the school where lessons and music clubs are held. 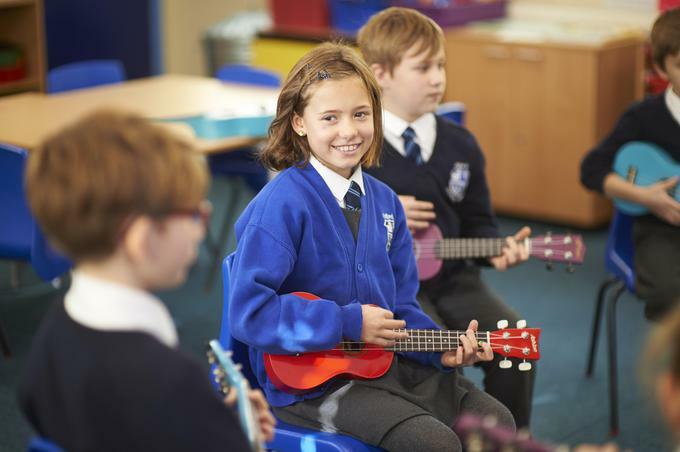 We have a wide range of instruments and resources that can be accessed by all classes. Recently the PTFA have kindly purchased an outdoor musical play area in the KS2 playground, which is a very exciting addition to the school. 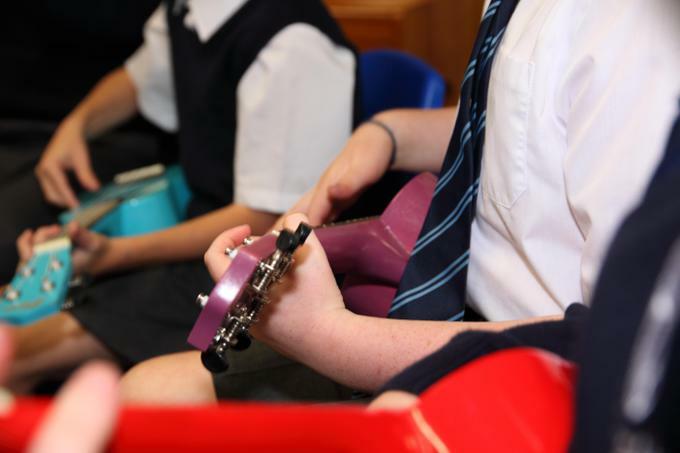 We have a ‘music for all’ approach at Otford and offer a variety of music clubs, as well as a wide range of visiting music teachers for individual or small group lessons. 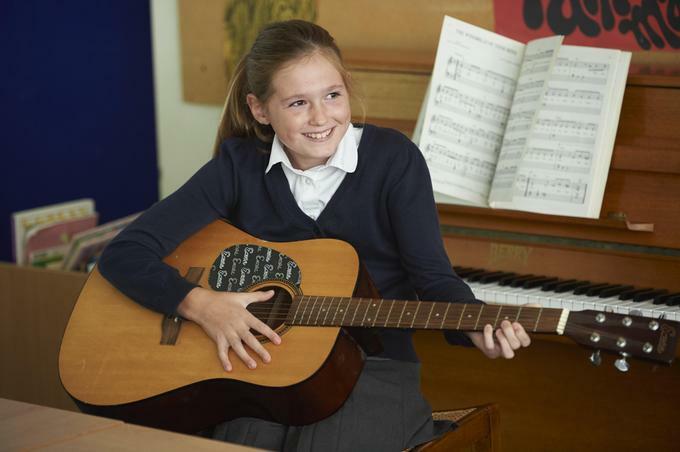 Please click here for details on clubs and music lessons. Singing forms an important part of the school day too, whether it be during class time, assembly or lunchtime. 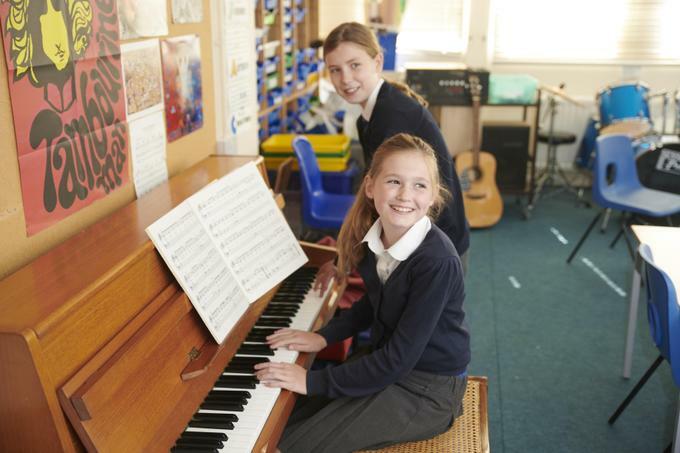 We are very grateful to Kent Music who fund a year of whole class teaching within the school. 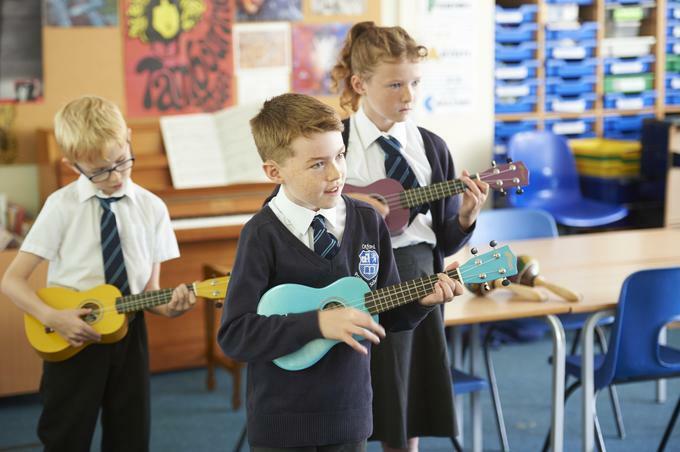 Currently, Year 4 get the opportunity to learn the ukulele for the year, with the opportunity to continue it at a lunchtime club in Years 5 and 6. Last year our 15 strong school orchestra played at a number of school celebrations. They also attended the Schools Orchestra day at Sevenoaks School performing with over 150 other local children in a fantastic concert at the end of the day. All who learn a musical instrument are given the opportunity to perform in assembly or in our annual Spring concert at the school. There is also ‘Otford’s Got Talent’ which showcases a wide range of talents and is a great event. Each year we have visiting music workshops within the school. 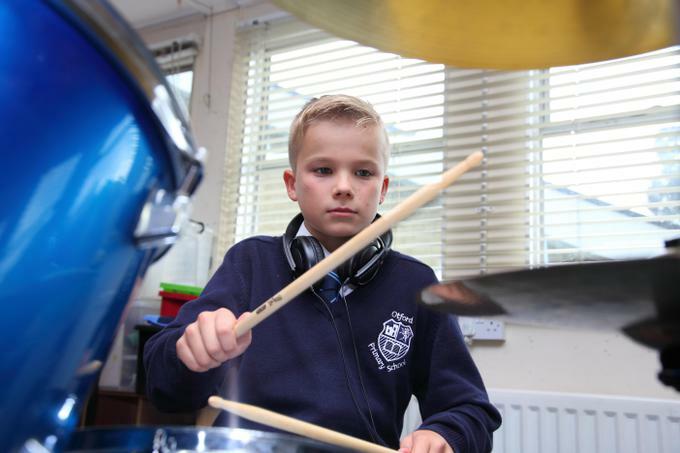 This has included the ‘Science of music’ and drumming and our Year 6 children are lucky enough to attend Gamelan workshops each year at Sevenoaks School. October 2018 - Bach to the Future visited the school!